Behind all of the business news stories we publish here on Daily Coffee News, there are countless untold stories of passionate and motivated people — those keeping businesses afloat while molding the arc of progress. This year, we wanted to shine a light on some of these individuals, giving more visibility to inspirational people in the industry, while also hopefully providing some insight into what it takes to build a career in specialty coffee. Luckily for us, these folks ended up working in coffee in the first place. When asked what they would be doing if it weren’t for coffee, they said they might be cooking or teaching, researching bat ecology, creating boardgames, running a farm sanctuary for horses, surfing, filmmaking, working in real estate, or working as a butcher, bus driver, or bicycle mechanic. A coffee-related tectonic shift outside of Seattle in 2001 was mainly the result of efforts lead by David Schomer, co-founder of the compact, longstanding and influential Seattle coffee company Espresso Vivace, which celebrates its 30th anniversary in business this year. 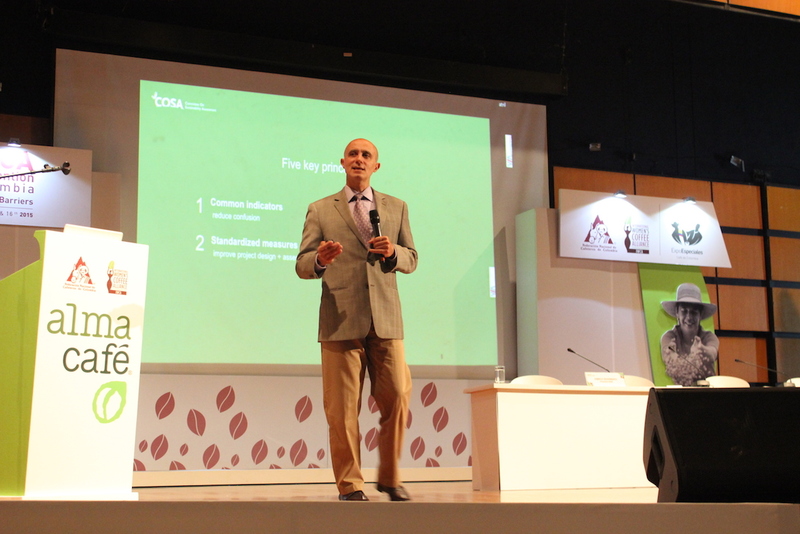 Ildi Revi, the director of learning at green coffee importer Ally Coffee, has shared her extensive industry knowledge with hundreds of students, while training countless others on best practices for sharing their own knowledge. On a quest to create something new while keeping with the coffee zeitgeist of the time, Charles (Chuck) Jones founded Pasadena, California-based Jones Coffee Roasters in 1994. Starting out as a wholesale roasting operation, Jones Coffee expanded into retail with its first cafe in 2000. The former global supply chain director for importer Sustainable Harvest before launching her consultancy, Morrocchi spoke about the impact of foreign capital investment and mergers on the coffee supply chain at Re:co Symposium in Dublin. Jen Apodaca of Royal Coffee has been a prominent and inspiring figure in the coffee roasting community for over a decade, challenging the status quo and organizing grassroots efforts to highlight women and other underrepresented groups throughout the industry. Somehow, some way, some people have the ability to accomplish twice as much as everyone else in the span of a day. In the coffee world, Joe Marrocco of Mill City Roasters is one of those people. 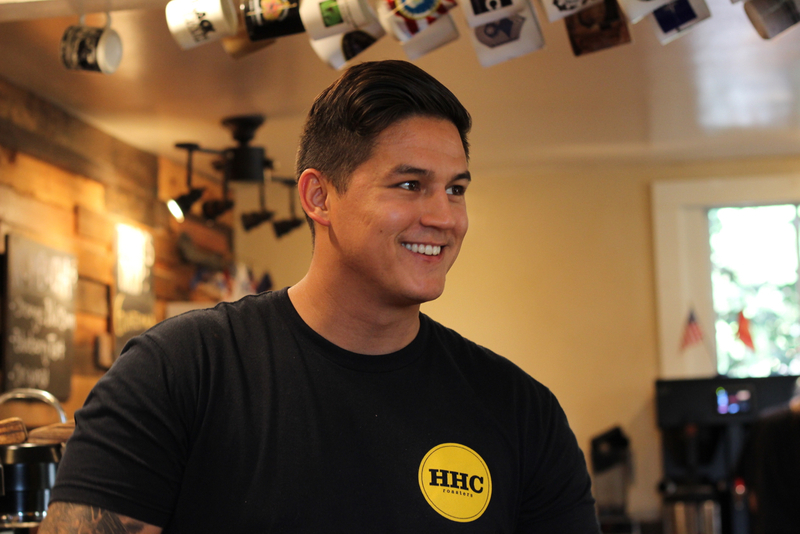 Hidden House Coffee owner Ben Briggs dove into coffee in his early 20s, after serving a four-year stint in the Marine Corps, with a dream of owning a mom-and-pop cafe. 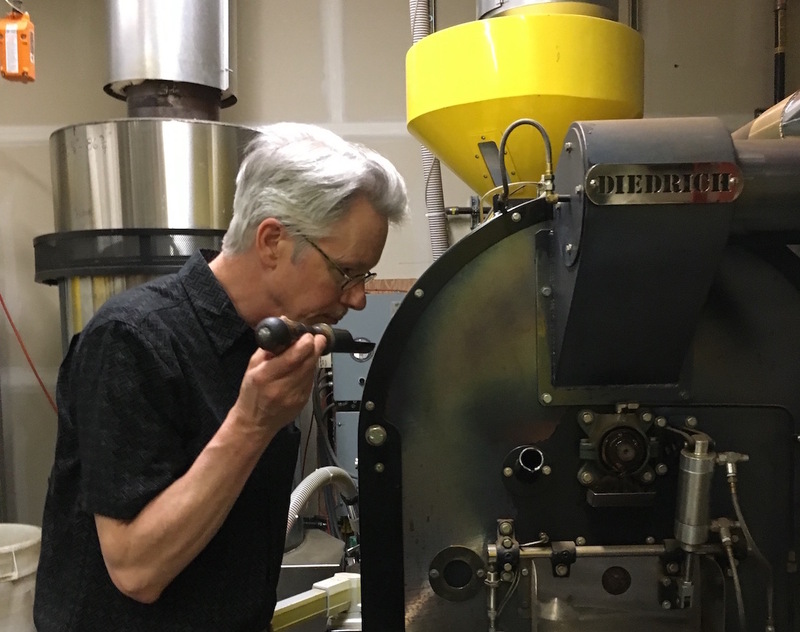 Cassy Gleason, co-owner of the Buckman Coffee Factory shared roasting facility in Portland, Oregon, has seen firsthand the impact such a resource can make even on a coffee scene as robust as Portland’s. Vava Angwenyi lives in Kenya, but she works wherever coffee takes her. 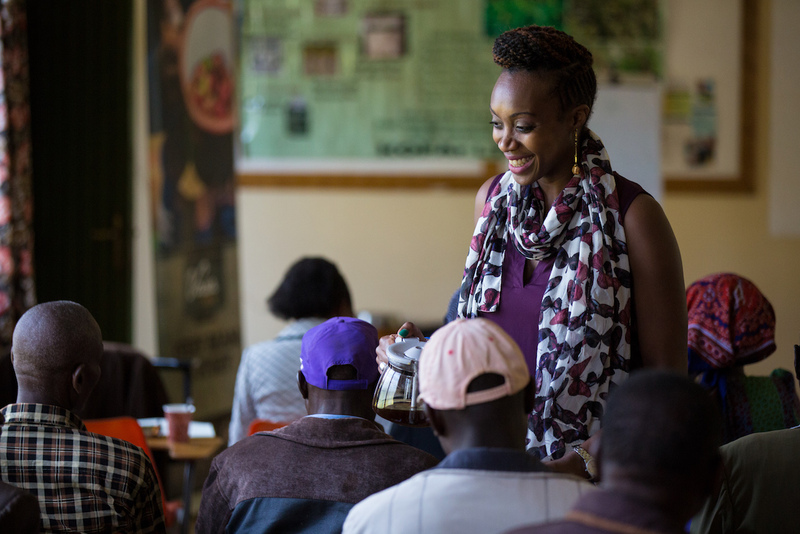 She is the “Chief Coffaolic” and founder of Vava Coffee, a social enterprise working to improve future prospects for local communities and the coffee industry as a whole. Nathanael May of Pacific Foods has been judging coffee competitions for more than eight years. 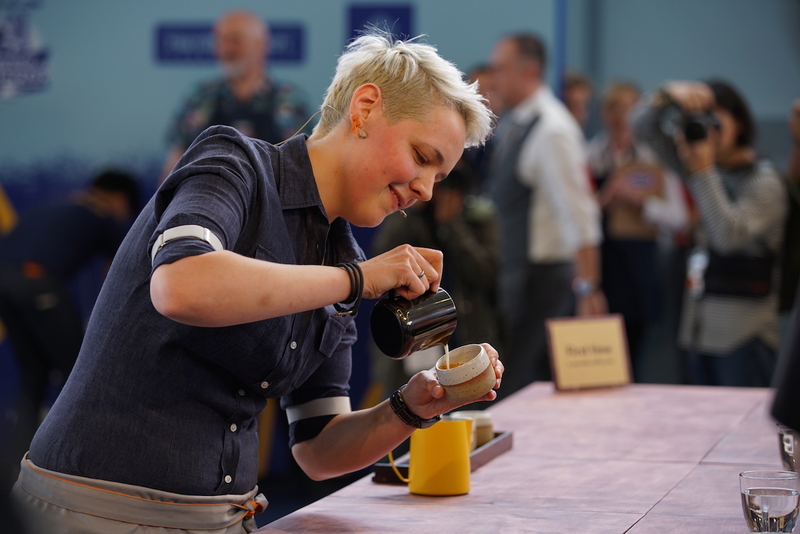 That’s not likely to slow down as he takes on the role of Chair for the Barista Competition Working Group of the Specialty Coffee Association. Mark Michaelson is the Head Coffee Roaster at Onyx Coffee Lab in Northwest Arkansas, the 2017 U.S. Roasting Champion, and a top 12 finisher at last year’s World Roasting Championship in Guangzhou, China. 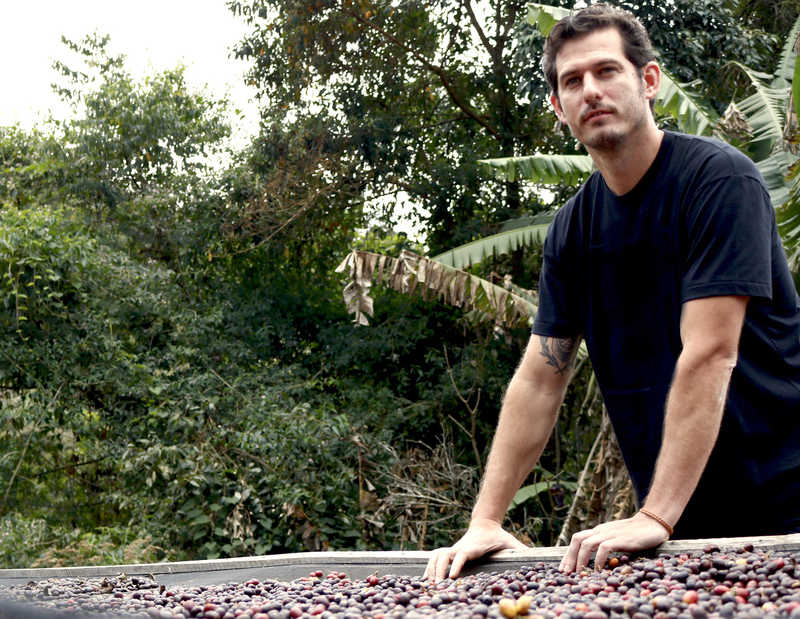 Since 1850, Felipe Croce’s family has been producing coffee at Fazenda Ambiental Fortaleza (FAF), an organic coffee farm located in Mococa, on the east side of the state of São Paulo in Brazil. Over the past three years, wherever there has been a coffee competition to be found, it’s entirely possible that Steve Cuevas was there, often on the podium. The U.S. Cup Tasters Champion in 2017, among other titles, Cuevas is now the head roaster for Black Oak Coffee Roasters. Mudhouse Coffee has three locations in and around Charlottesville, with a fourth currently in the works that co-founder, CEO and “Director of Joy” Lynelle Lawrence said will emphasize a connection to farms, farmworkers and the geography of the bean belt. 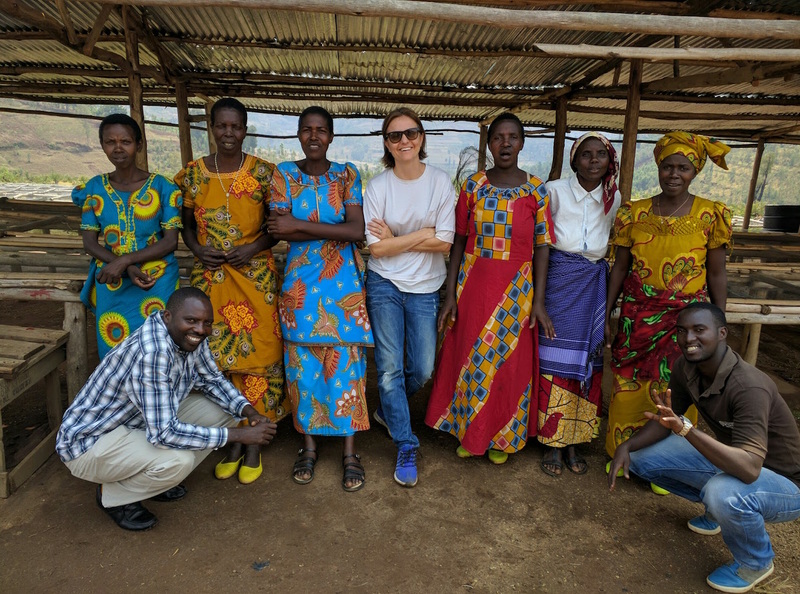 The plan starts with the two women at the helm of Kohana Coffee, founder Victoria Lynden and vice president of operations Piper Jones, who have built the company around a mission to support other women in the production and trade of fairtrade and organic certified coffees. This year, Sarah Leslie is making the big leap to owning her own cafe, called Leslie Coffee Co., in the Delano neighborhood of Wichita, Kansas, the hometown to which she recently returned. Daniele Giovannucci, president of the nonprofit Committee on Sustainability Assessment (COSA), co-founded the global consortium with a goal to make a difference in the communities and environments that are the most threatened, but always with an sharp eye on outcomes.